R&b veteran Mya has been releasing new music in anticipation of her upcoming project, and now she’s unveiled all of the details on the album. The new album is called “T.K.O. (The Knock Out)” and will release on April 20th, 2018. There is significance to that date, as it is 1 day shy of the 20th anniversary of the release of her self titled debut album back in 1998. 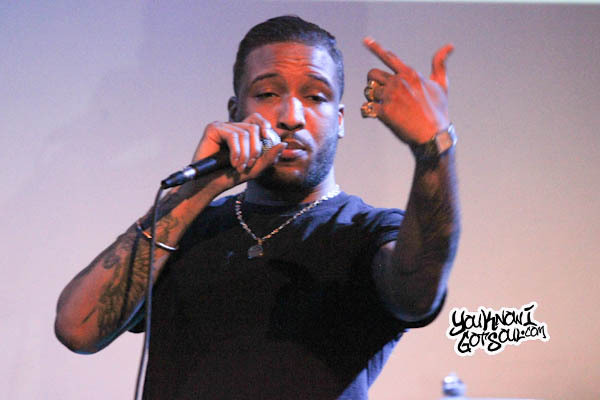 The new project checks in at 12 songs and features collaborations from GoldLink, AGuyNamedCliff, and MyGuyMars. 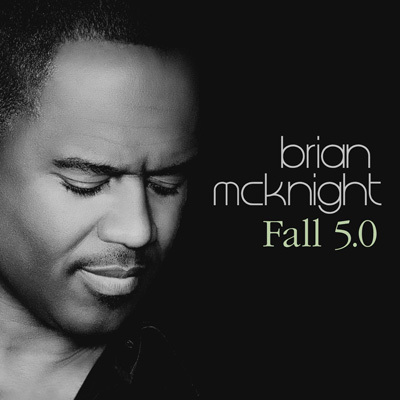 Included on the album are the previously released singles “Ready 4 Whatever”, “Ready (Part III – 90’s Bedroom Mix), “You Got Me”, and current single “Damage”. 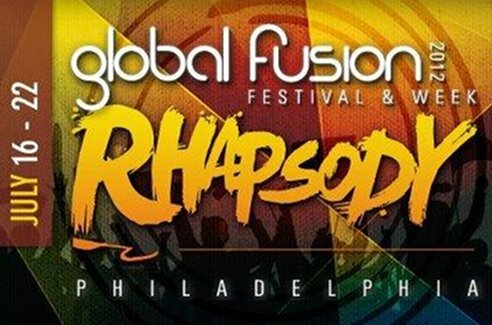 This will be the first album release from Mya since she put out the Grammy nominated “Smoove Jones” just over two years ago. The singer continues to build her movement as one of the most successful independent r&b artists. Additionally, Mya is currently starring in the the UMC tv show “5th Ward The Series”, which kicked off in March. 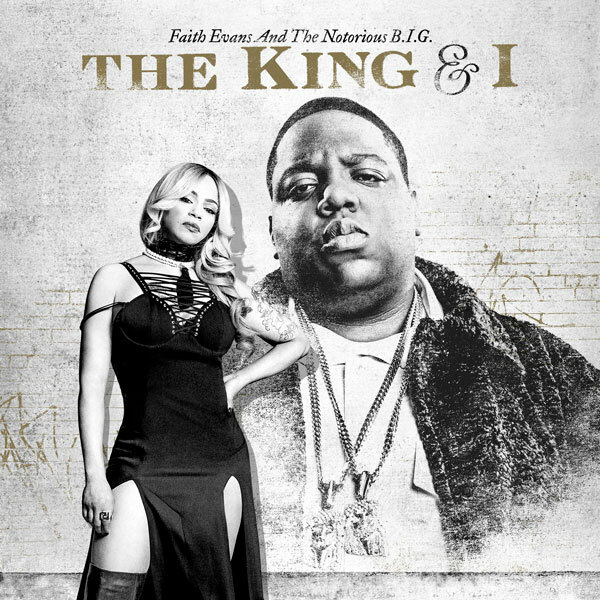 Faith Evans Reveals Album Cover for Duets Album “The King & I” With The Notorious B.I.G.